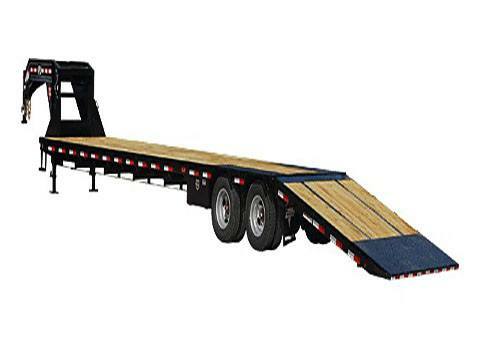 2019 PJ Trailers Low-Pro with Hydraulic Dove (LY) 38 ft.
Frame Bridge Standard on 30 ft. and up. 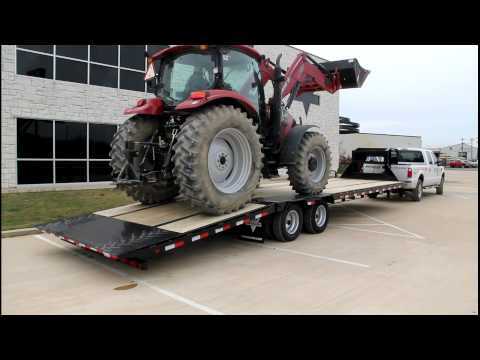 Low-Pro with Hydraulic Dove (LY) 38 ft.
GN 2 5/16 in. Ball Bulldog 25,000 lb.